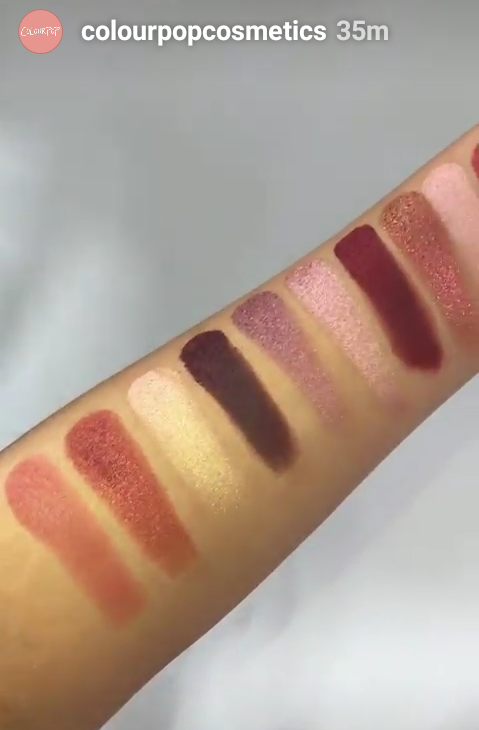 ColourPop gave us another sneak peek of an upcoming collaboration with Karrueche. 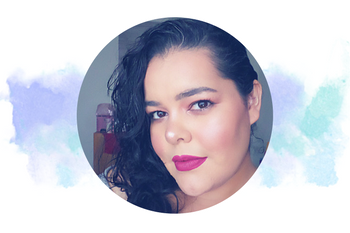 I remember last year I purchased a couple of products from her collab with ColourPop, and I still use them. 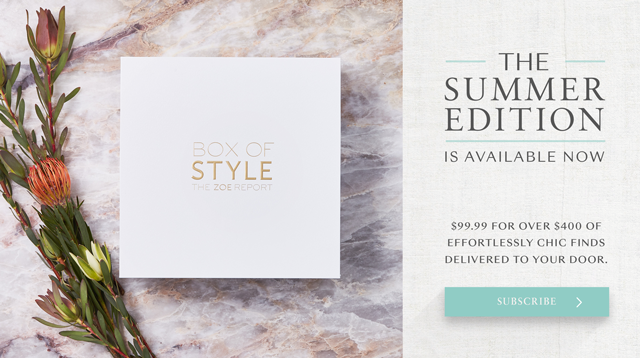 (check it out here). This time around, Karrueche's collection features (from what I've seen they may show us more) 1 gorgeous 12 Eye Shadow Palette, 1 Face Palette, and maybe some lip products (see above pic). 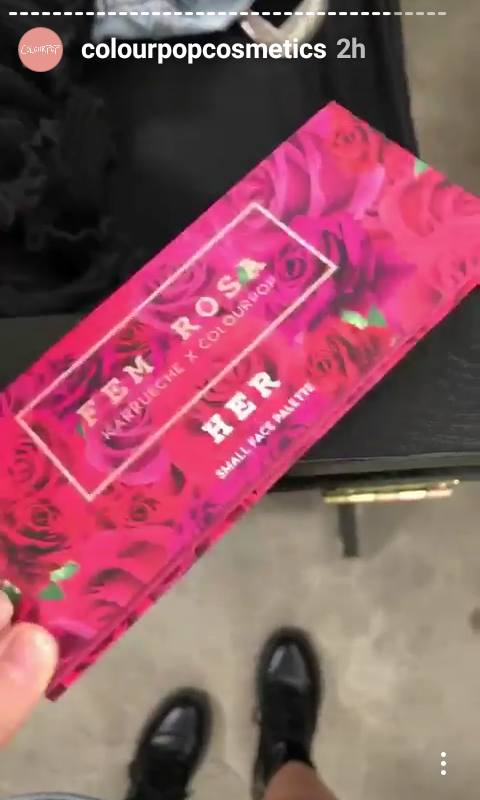 I'm loving the whole "Fem Rosa" theme, now I'm not sure if that is what the collection is called since I failed last time with the product name I'm just guessing by the title of the palette (but again that may not be the name). 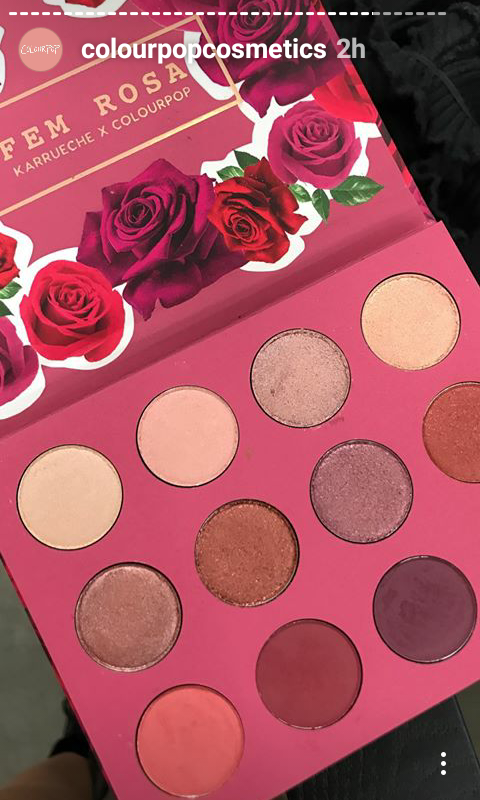 The roses look beautiful, even better the colors of the eye shadows. I mean look how gorgeous Karrueche looks! 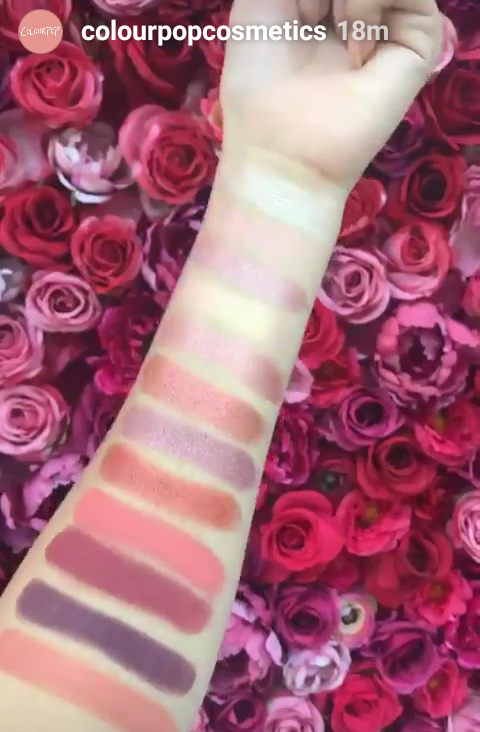 Wow, how gorgeous are the shades? 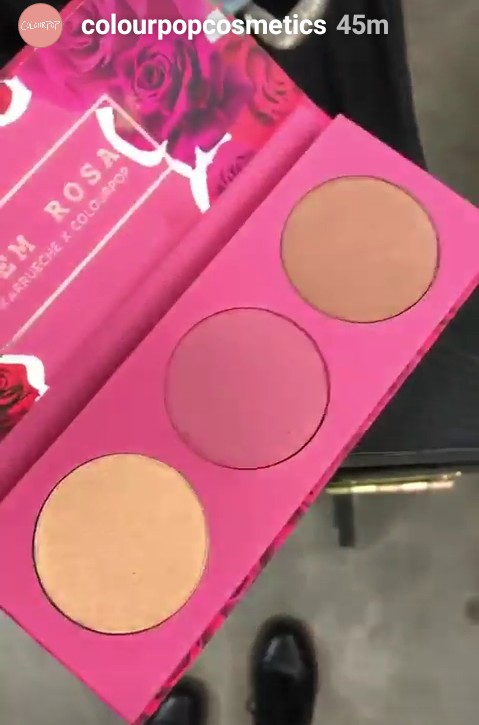 How about the face palette, it looks like there's a highlighter, blush and bronzer. 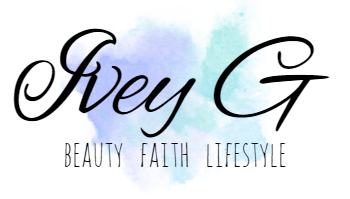 I love the color theme it's so girly, and romantic. Prices and the launch date have not yet been revealed, but I will update it here. 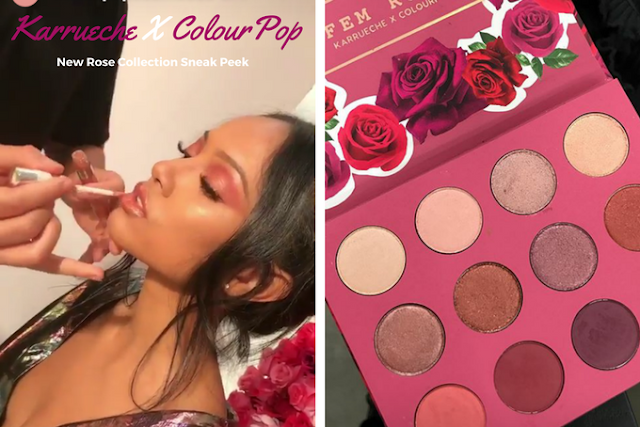 Is the new Karrueche X ColourPop Rose Themed Collection on your list?